A friend told me she held an Italian Beef taste test. She bought Italian Beef from several places and did a blind taste test. The Italian Beef from Family Foods came in 2nd, and was the least expensive. It is now her go-to for a quick dinner or family party. 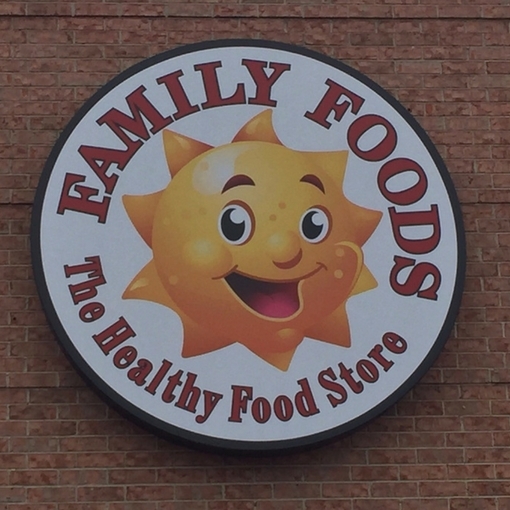 "For just $1.10 you can get the best cup of coffee in Warrenville, hands down, at Family Foods...it's just their plain old regular brew in the pump thermos of the restaurant section ... a great compliment to the temptations of their great bakery." There are other reasons that I like Family Foods. Convenient Time Saver - I can get there, shop, and get home quickly. The store is not too big, so I get thru quickly, but it has everything I need for most shopping trips. Meet Friends while you shop- I often run into a friend or neighbor that I have not seen in awhile. Bakery - Last time I ordered a cake, the staff was particularly helpful with decorating and making the cake just as I wanted. Also a great place for seasonal treats like zeppole, pazcki, hot cross buns, etc. You can take home warm batard bread if you ask to have it baked fresh while you shop. Meat Department - Freindly and helpful staff. If there's something you want, they'll get it for you. Every Thanksgiving, Family Foods features a delicious Houka Turkey. Lunch Buffet - An occasional treat - lots of good food for 7.99. If you want to keep our local grocery story around, don't take it for granted. Shop at Family Foods!